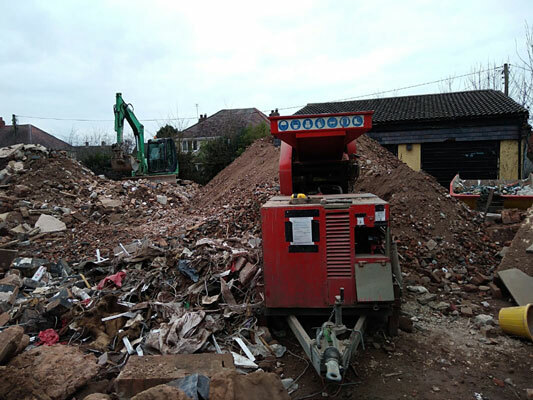 We Cover: Staffordshire, Warwickshire, Leicestershire, Shropshire, Derbyshire and West Midlands. 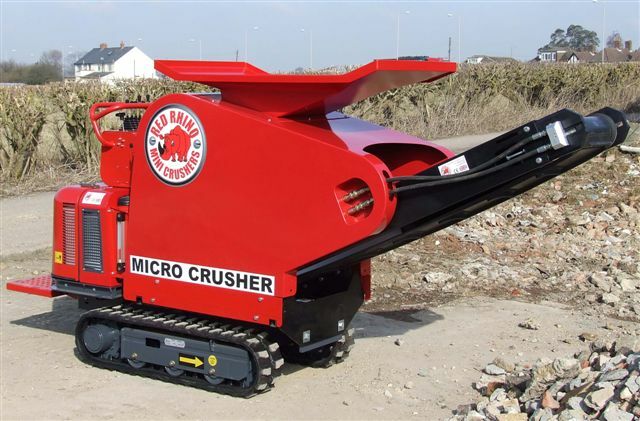 The compact nature of the Red Rhino Concrete Crusher allows the user to easily operate the machine in tight spaces. 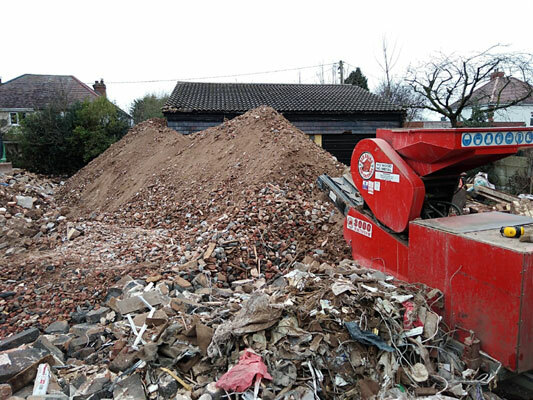 These small, yet powerful machines do not compromise on performance even with their small size. 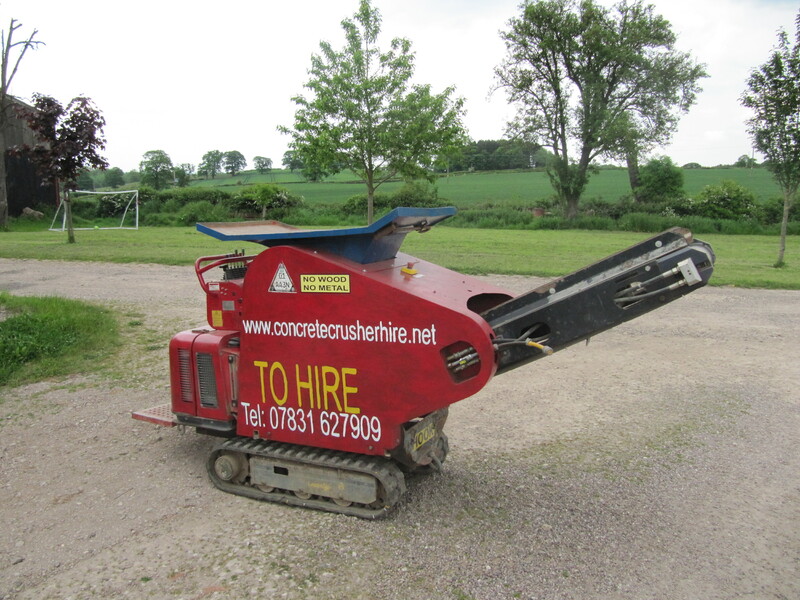 The Red Rhino Concrete Crushers are designed to be simple to use, so you can get started quickly and not have to waste too much time learning how to use the machine! 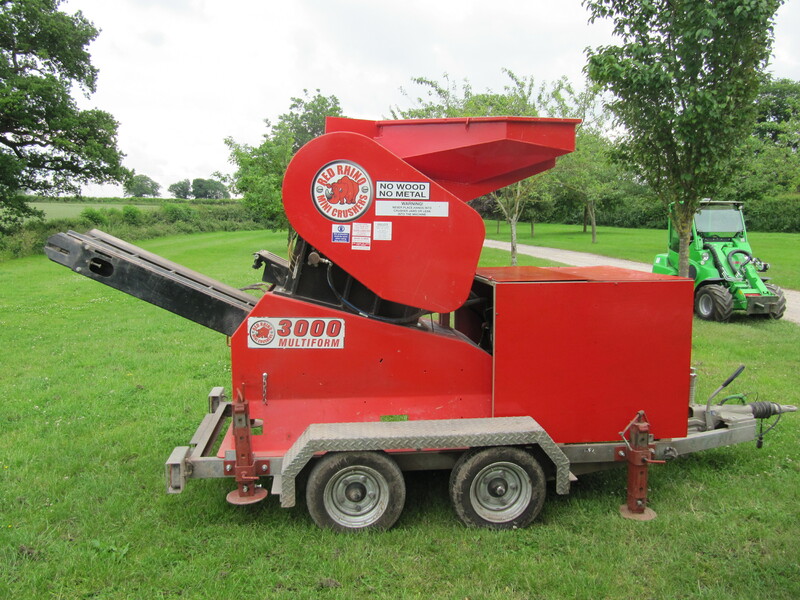 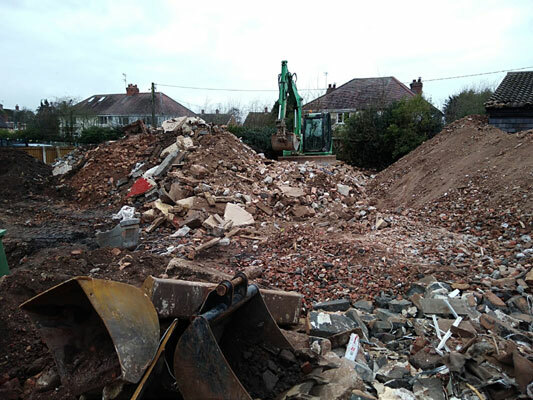 We have both the 3000/5000 and 4000 crushers available, click here to find out more!